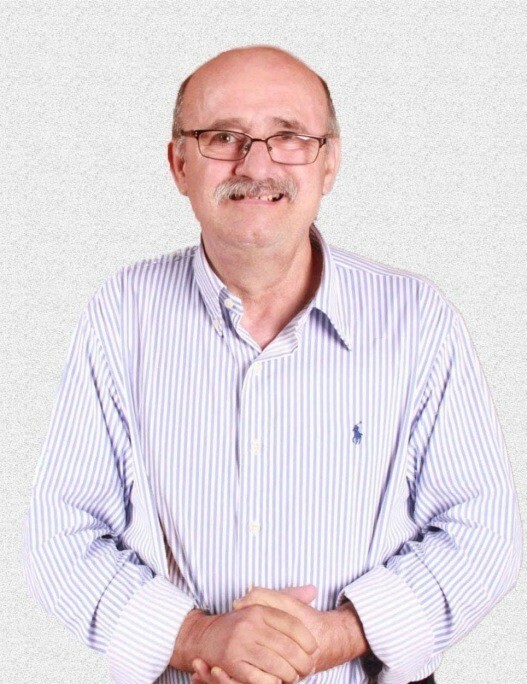 Salvatore Failla, 69, of Grantville, passed away Tuesday, April 9, 2019 at his home. Born May 8, 1949 in Sicily, Italy, he was a son of the late Vincenzo Failla and Graziella Conigliaro. A retired restaurant owner, he was a member of Holy Name of Jesus Catholic Church, Harrisburg. Surviving are his wife Giacoma Randazzo; children Daniella, wife of Joseph Gambino, Fabio, husband of Kirste Failla and Marco Failla; siblings Vittorio Failla, Serfina Failla and Giovanni Failla; and grandchildren Carli, Sofia, Rita and Chris. Mass of Christian Burial will be celebrated 12:00 Noon Monday, April 15, 2019 at Holy Name of Jesus Catholic Church, 6150 Allentown Boulevard, Harrisburg preceded by a viewing from 10:00 AM – 11:45 AM at the church. Entombment will follow in Resurrection Cemetery, Harrisburg. To order flowers please call Royer's - 717-534-2834.